In 1996, Le Sfogline's history began. Renata Zappoli, along with her daughters Daniela and Monica, took over a handmade pasta shop because they wanted to share what they did every Sunday at home with their families with a wider public. And so, in a short while, Le Sfogline of Via Belvedere became a point of reference for genuine, traditional Bolognese products for every demanding and "hungry" customer in town. 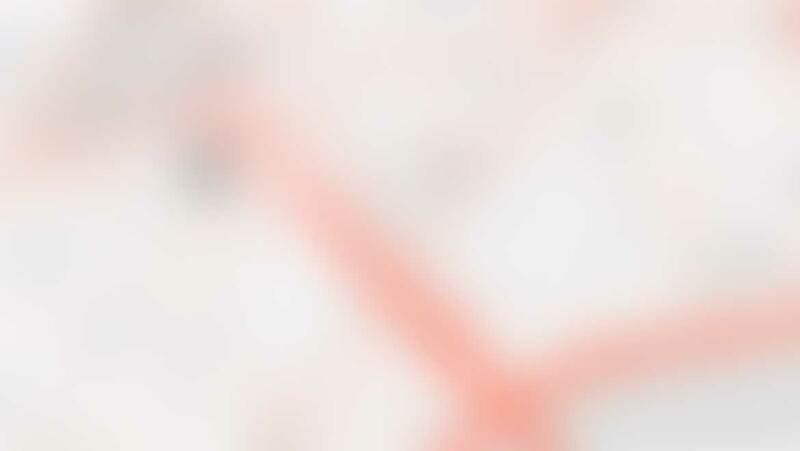 Their successful secret is summarised in a few words: "being careful in choosing the highest quality raw materials and ingredients and reaching the end product as though the customer was a guest invited over for lunch rather than a simple buyer". 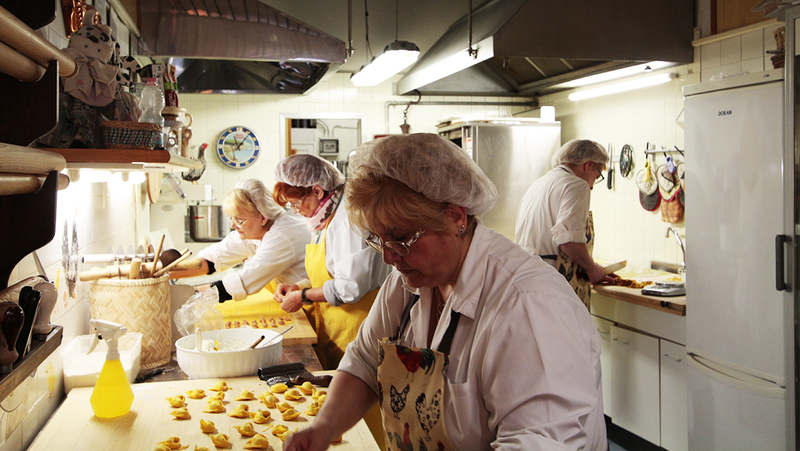 Each type of pasta is handmade in our shop according to the Bolognese tradition. Wheat flour OO and free-range eggs are used. 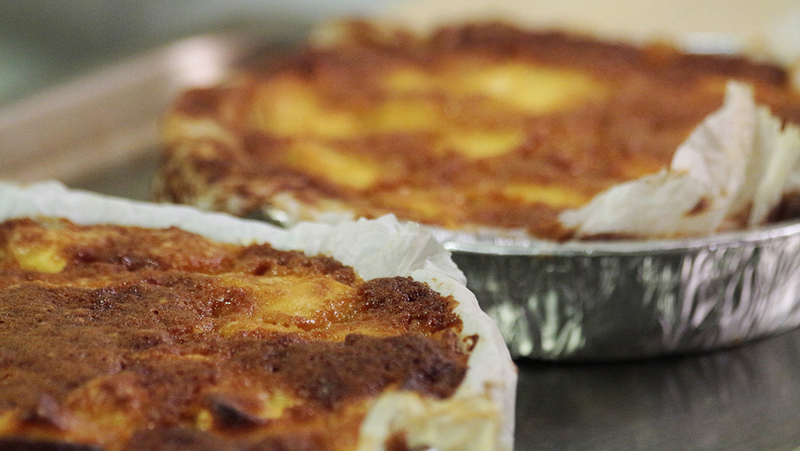 The filling is made with cow's milk ricotta, 30-month-old Parmesan cheese and STG (guaranteed traditional specialty) meat. Also with veal or bresaola (air-cured beef) filling. 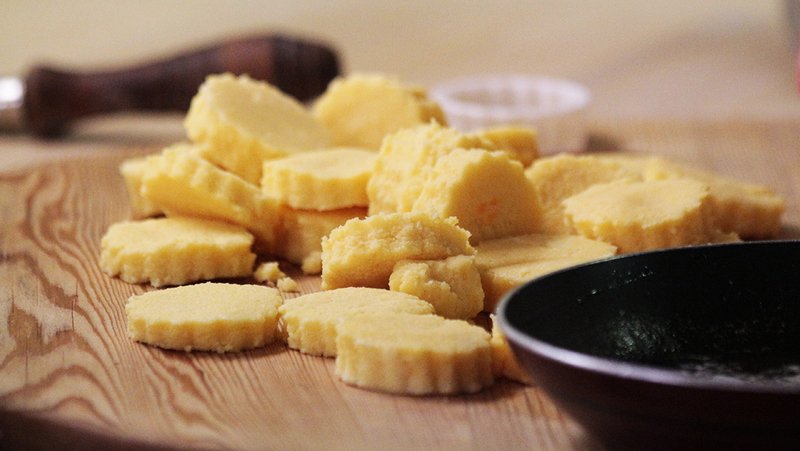 Ricotta or Lemon zest filling. Seasonal: Pear or Pumpkin filling. 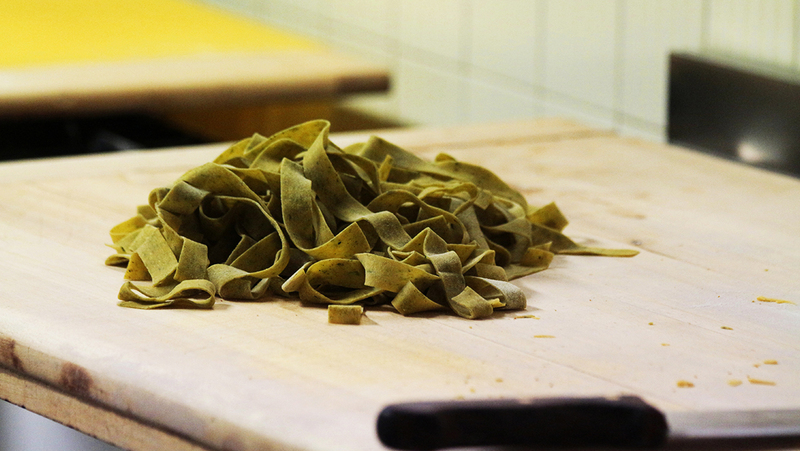 Each type of pasta is handmade in our shop according to the Bolognese tradition. Wheat flour OO and free-range eggs are used. The filling is made with cow's milk ricotta, 30-month-old Parmesan cheese, STG (guaranteed traditional specialty) meat, and fresh vegetables from the local area. Finally our official social network pages are online: follow us on Facebook, Instagram or Twitter to stay up to date on our news. 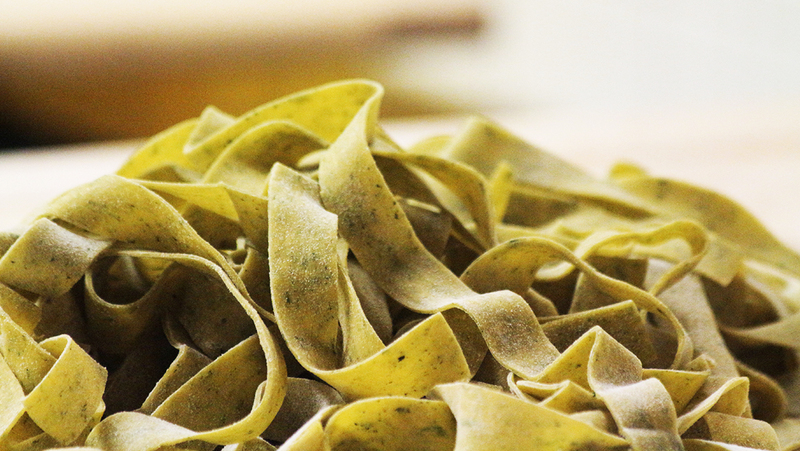 Our "Home made Pasta lessons"
Every Monday, Tuesdays and Wednesdays from 3:30 pm to 6:30 pm, after booking by mail or telephone we will hold our courses to form you in the preparation of the home made pasta! What are you waiting for? For the summer we offer you a combination that is now a must! Tortelloni stuffed with ricotta with lime peel. We recommend you to book! Bologna was definitely not the most lavish town in Italy when the British composer and musical historian Charles Burney visited it for the first time, at the beginning of the XIX century; yet the folks he crossed by the inns and taverns all over the city looked quite plump and happy to him. Maybe it was due to the abundance of the “things necessary for a good living”, as the Flemish writer Franz Schott had suggested a couple of centuries earlier...Download the pdf to continue reading. 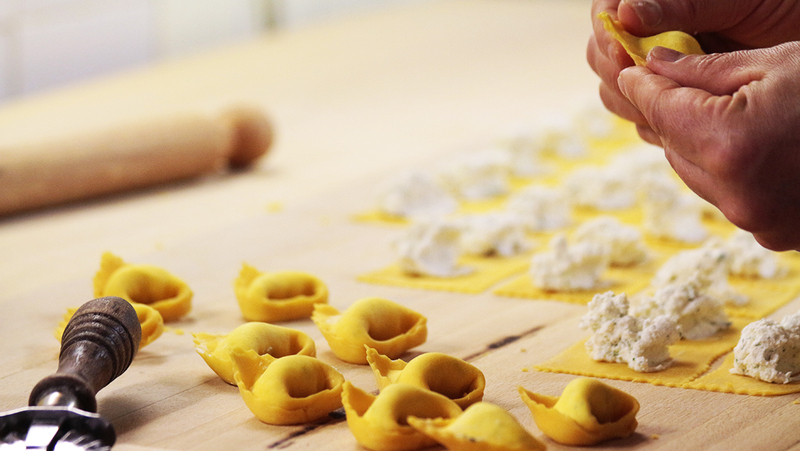 Bologna and Emilia Romagna are characterised as the kingdom of egg pasta. 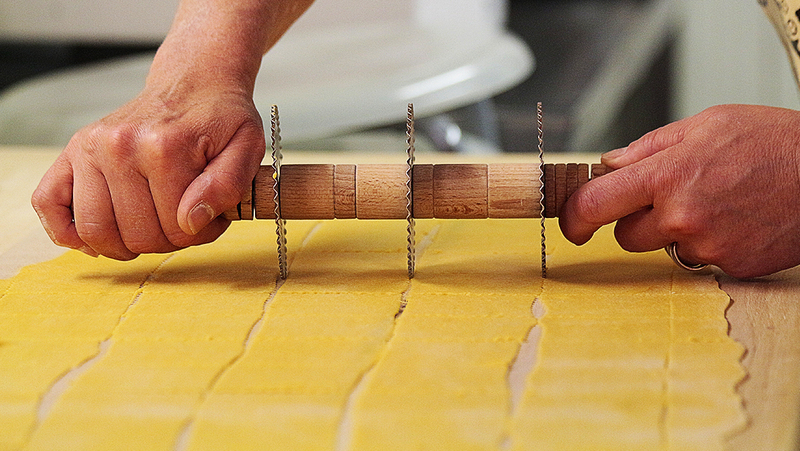 The specific ritual carried out by the "Sfogline" (name given to those who prepare handmade pasta) has been maintained through time in the Bolognese tradition for meals during bank holidays. 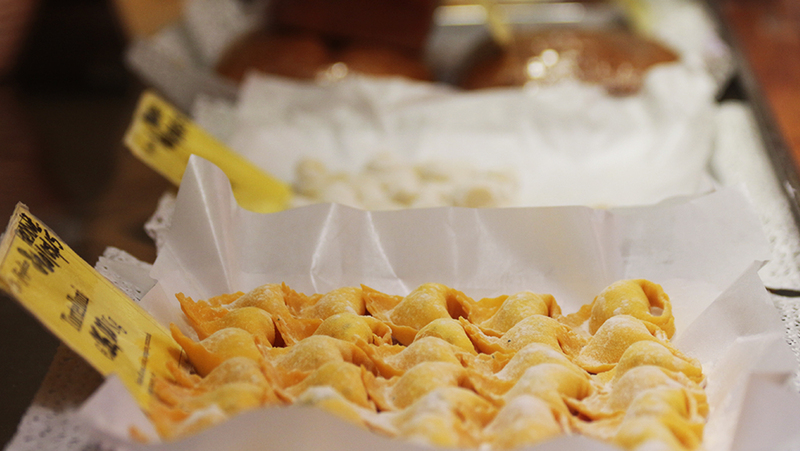 For Italians, pasta has always been considered not only a type of food, but also an element of union and merrymaking. For this reason, FAR PASTA tries to spread knowledge of the real "sfoglia" (handmade past sheet) and true Bolognese food by giving added value to all the other excellence and great quality of our traditions. To make a reservation please contact the following telephone number. We do not accept reservations by email. Copyright © Le Sfogline 2015.